Give and share Jesus' love with the world! Help us as we seek out the lost and hurting in Honduras and continue our move to the Middle East! 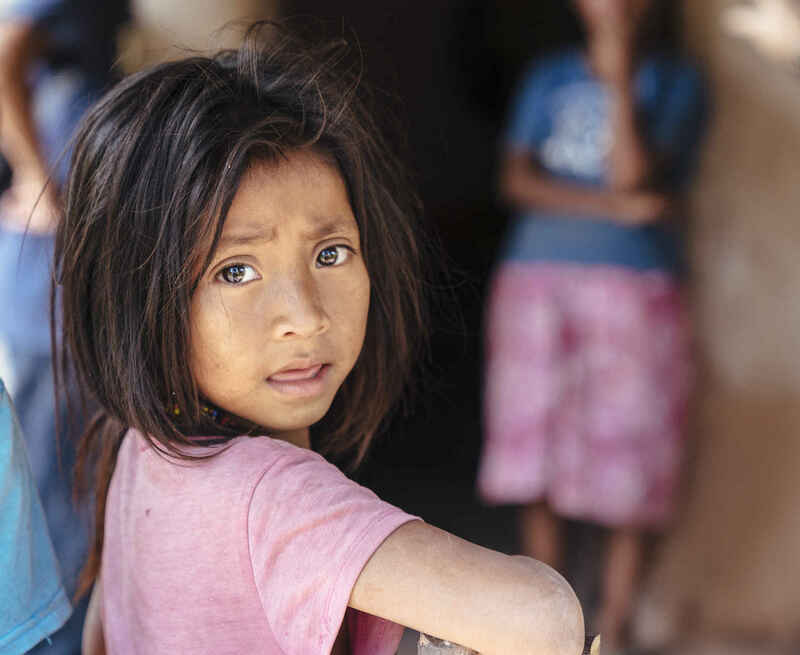 Estefania, the daughter of Santos and Yesenia, lives in a Tolpan village in La Montaña de la Flor, Honduras. Her parents had never heard the gospel of Jesus Christ in their native language until For His Kingdom took them audio Bibles in Tol and shared the love of Christ with them in their high mountain village. Their eyes lit up and their spirits came alive as they listened for the first time to the truth in the language that they can understand and receive in their hearts! We are giving because God blesses our family so that our family can bless others. Kim, here's a little something to help with the Single Mom's Ministry. Love you guys! I feel led to help. Lean time for my family right now, but not as lean as those in Central America, so I gave what I could. Merry Christmas! Blessings to this ministry.